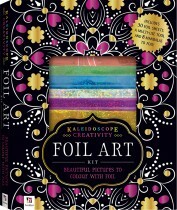 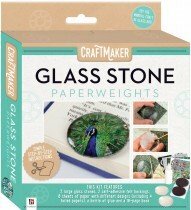 Are you looking for a new hobby or looking to expand on an existing one? 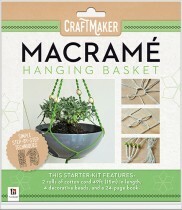 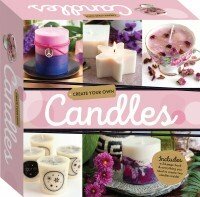 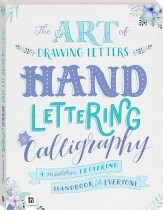 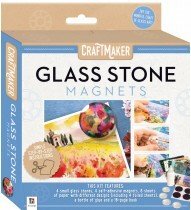 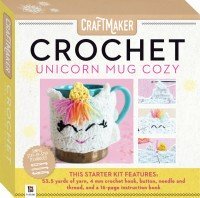 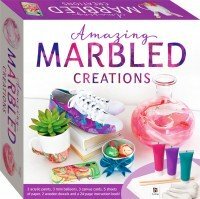 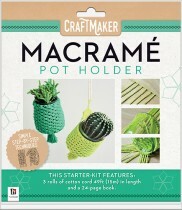 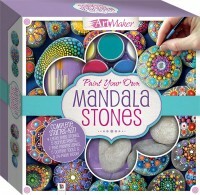 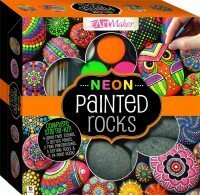 If so, Hinkler’s range of craft kits for adults are the perfect starting point. 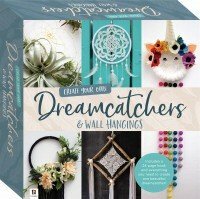 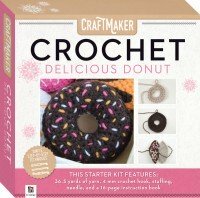 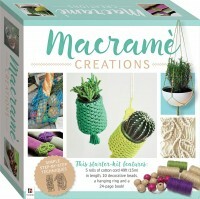 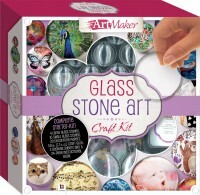 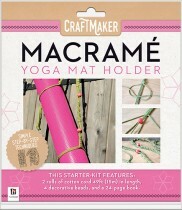 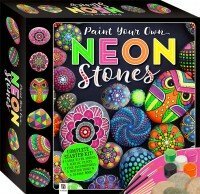 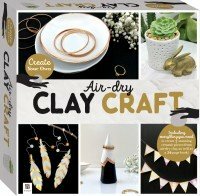 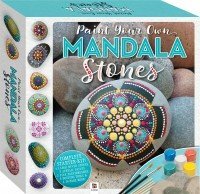 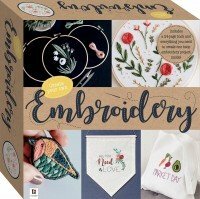 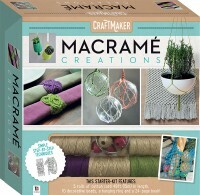 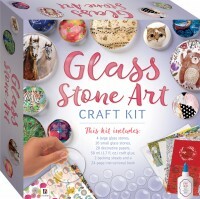 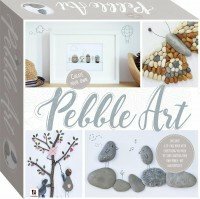 These adult craft kits contain detailed instructional books and include all the equipment you need to get crafting today.